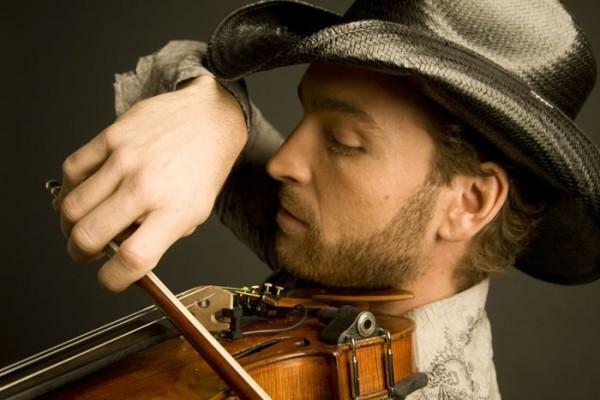 After 10 years of touring with Emerson Drive as their fun-loving and energetic fiddle player, David Pichette is stepping down from the band. Pichette's decision to leave comes just a couple of months after announcing he and his wife are expecting their third daughter in August. 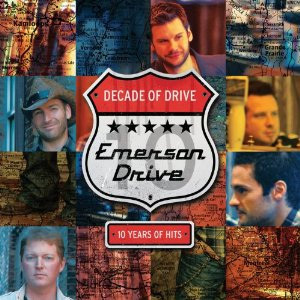 Emerson Drive scored a few big hits like "Fall Into Me" and "I Should Be Sleeping" but most people will remember them for their #1 hit "Moments." Take a look at this single, the lead single from the band's new album "Roll" and let us know what you think of the song and video!